Platform you will ever need! Our SNAPsolution – UC and Collaboration tools – can be quickly deployed so you can realize your ROI just as quick. netsapiens offers a comprehensive suite of unified communications (UC) services and feature-sets to service providers. Custom-built to provide our partners with unprecedented levels of flexibility, customization, and ease of use. With netsapiens, it’s a SNAP! Say “so long” to the phone equipment room of yesterday and hello to a flexible, highly scalable, and affordable virtual PBX phone system. netsapiens SNAPsolution Hosted PBX enables our service provider partners to offer a full suite of features and functionality (typically associated with traditional PBX) along with those enabled by cloud-based UC systems. And the best part – it saves their customers money. With netsapiens, YOU are in control. netsapiens' concurrent call pricing and flexible business model allow your business to thrive. With the netsapiens' SNAPsolution, you are in control of your unified communications platform. Instead of reselling the same cookie cutter system as the next service provider, our solutions are designed to give you the flexibility you need to completely customize your product, your pricing, and your network to fit your business. netsapiens allows you to control the features you offer to your clients by giving you full access to all of the capabilities of the SNAPsolution under one license. With netsapiens, you have an all access pass to all of the SNAPsolution's features and you can use the platform’s multi-tenant capabilities to selectively give your clients access to the features you want them to have. We are also dedicated to providing our clients with future-proof technology. This means that we are constantly innovating and improving SNAPsolution and SNAPvantage to be at the leading end of the industry’s standards. Want to expand your unified communications platform features or customize them to your client’s needs? We offer a flexible API to integrate our platform with third party services. netsapiens allows you to control your margins in order to improve your ROI. As a provider of a facilities-based solution, you are able to personally choose your origination, termination, hardware costs, etc. to fit your budget. We also allow you to strategically price your product for a maximum return on your investment by charging on a concurrent call basis instead of charging per-seat or per-feature. SNAPsolution, SNAPvantage, and SNAPanalytics give you all the tools to start off strong in the VoIP industry while giving you room to grow efficiently within your means..
Quality of Service dictates your client’s satisfaction with your services. Service Providers must be able to deliver voice services with little to no downtime in order to satisfy their clients. This can be achieved by controlling the different aspects of your network including creating redundancy within a single data center site and between geographically diverse data centers. netsapiens’ n-Share technology gives service providers the peace of mind knowing that the data and processes from one PoP (Point of Presence) is being actively replicated and shared across all other PoPs in real time so that if something disastrous should happen to a data center in the network, all communications information will be dynamically distributed to unaffected locations in real time. If you are reselling a solution, you are most likely unable to guarantee this type of reliability.. The SNAPsolution Core is a software module that provides real time communications; call session management, switching, application handling, and feature delivery. The netsapiens Recording module allows for real-time storage, subsequent conversion, and management of raw media that is being processed by the SNAPsolution Core. netsapiens' Conferencing Module delivers feature rich audio bridging functions that when combined with the SNAPsolutions core provides comprehensive audio conferencing capabilities. Device provisioning is powered by the Endpoints module. In contrast to other solutions, the Endpoints Module allows for manufacturer agnostic auto provisioning of SIP devices. This allows a service provider to easily pre-configure default or client specific profiles so that the turn-up process of new devices is simplified. The module associates MAC addresses and model types to specific User Profiles in the SNAPsolutions’ Core module. Customizable multi-tenant capable user portals with varying permissions and views. Session border controller and Class 4 switching. Quality of Service monitoring and diagnostic tools. Looking for all our features? Call us or fill out our contact form today to get our entire list of features! The worldwide rise in the use of smartphones, tablets, and laptops has been nothing short of a global phenomenon. 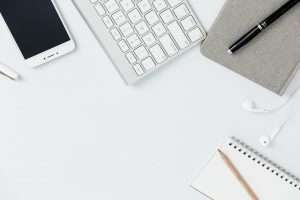 We are in an always-connected world and as such it’s imperative for service providers and carriers to ensure their end-users receive unified accessibility and experiences across all of their devices – whether on desktop, laptop, tablet or smartphone. End-user level customization and management- it's a SNAP! SNAPmobile lets users differentiate and customize the way business and personal communications are managed across devices, including tailored routing and message management. It allows the user to manage voicemails, answering rules, and other settings within the app. 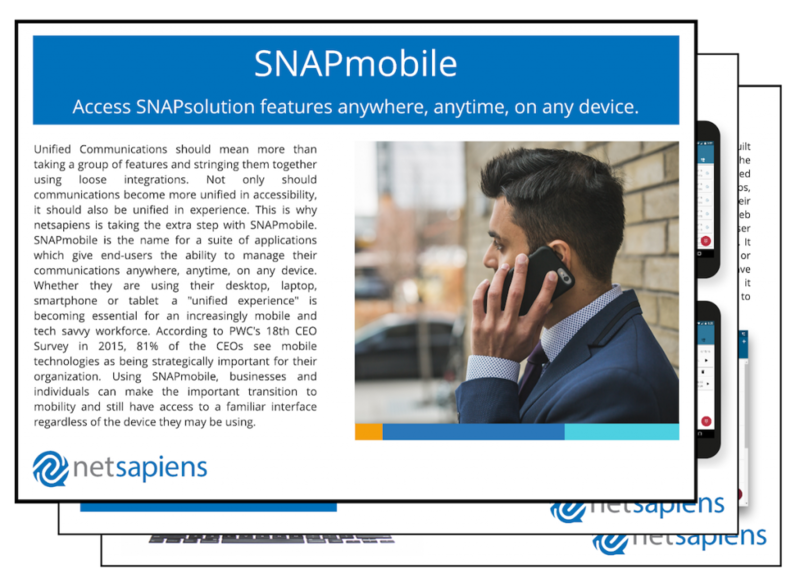 More importantly, SNAPmobile gives end-users the ability to make calls using either their business or personal phone identity, see other users' presence icons, as well as use netsapiens' in-call features. For example, a user can easily move active calls from one device to another. 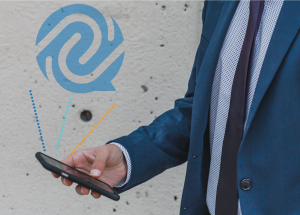 The SNAPsolutions enabled SNAPmobile suite integrates all devices and operating systems (iOS and Android) onto a single unified communications platform to provide a continuous, unbroken connection. From the desktop to the mountaintop, SNAPmobile has you covered.